After an exhilarating NaNo campaign we’re launching an exciting new callout to keep all of you budding writers inspired and writing! The theme of this callout is 'The Perfect Crime', and the best story on Tablo could receive publication or a mentorship from a publisher. Getting read by a publisher could be the first step in your literary career! Affirm Press will be reading the top submissions around the theme ‘The Perfect Crime’, shared in Tablo’s Crime Community between 3rd April 2018 and 22nd April 2018. They will not just be considering the submissions for publication but also offering an incredibly exciting possibility of a mentorship with concrete feedback and editorial meetings for the winning author. What is Affirm Press Looking For? Affirm Press is an Australian independent publisher looking for imaginative, passionate writers who know how to entertain as well as craft. Affirm Press likes stories with strong hooks and interesting perspectives that linger long after the final word. 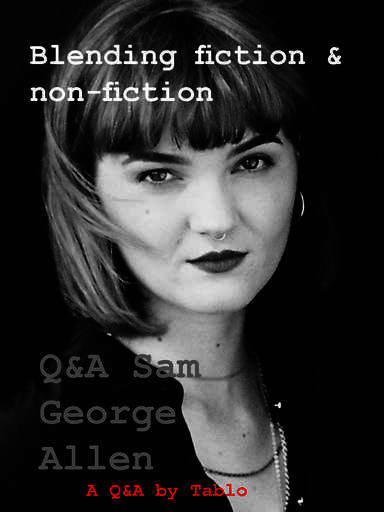 This callout is for novels or narrative non-fiction around the theme, ‘The Perfect Crime’. You might choose to write in the crime genre, or just include some crime element in your story. We’d love to see any interpretation of the theme, from petty crime to large-scale crime to social crime or even fashion crime. Authors from all over the world can participate in this callout. As an Australian publisher, Affirm Press will only be considering Australian submissions for the possibility of publication or the mentorship. Nonetheless, all authors can still participate and Tablo will offer the best (non-Australian) submission an eBook and paperback self-publishing distribution package to 40,000 retailers usually valued at $US299 (we can also recommend editors and cover designers). 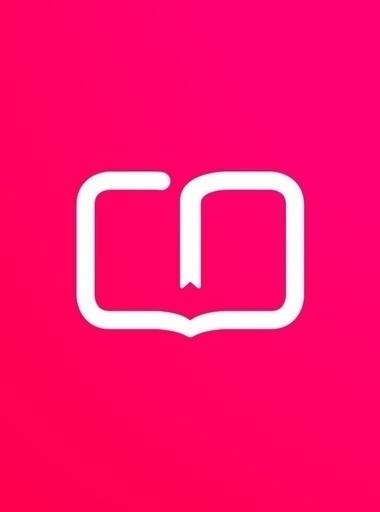 If you don’t already have an Author Profile on Tablo, create one! Then start by sharing your submission as a new book on Tablo. Add your 'The Perfect Crime' submission to Tablo’s Crime community by joining the community and clicking ‘Submit Your Writing’, and it automatically goes into the running. 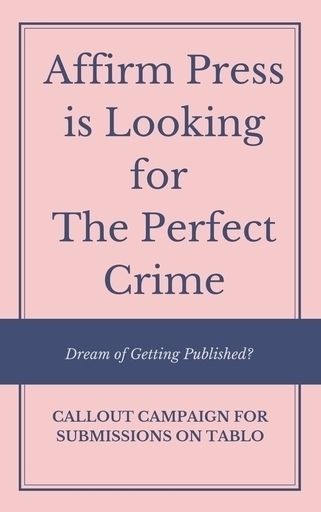 Only submit fiction or narrative non-fiction around the campaign’s theme 'The Perfect Crime'. We will remove entries that don’t fit into this. Entries are accepted from between 3rd April 2018 and 22rd April 2018. Submissions need to be a minimum of 3,000 words (there is no maximum word count and we’d love to read more if your entry is ready). Don’t forget to add an enticing synopsis! Tablo will use our reader engagement insights, and our editorial opinion, to prepare a shortlist of 5-15 entries for the publisher to read. While editorial also plays a major part, we will also be looking at engagement data for each submission - you'll have the best chance of being discovered if you update your submission regularly (ie adding section by section or chapter by chapter rather than all at once) and attracting a strong readership (sharing on social media helps). But don't worry if you prefer not doing that - all entries will be read and editorial plays a major part! If you’re one of the shortlisted manuscripts chosen, we’ll be in touch before it’s announced publicly. A winner will be announced at the discretion of Affirm Press. As they're looking at Australian entries only, it's also possible there will be no winner announced for publication or a mentorship. An author will however be guaranteed to win Tablo's self-publishing and distribution package. 45 minute editorial meeting with an editor via Skype (or in person if based in Melbourne) to discuss editorial direction and pathways to publication. On submission of second draft, if the manuscript is not accepted for publication, Affirm Press will provide shorter additional notes suggesting next steps for the author editorially and regarding pathways to publication. The winner gives Affirm Press first right of acceptance of the manuscript after the publisher has given editorial feedback. Affirm Press can have a window of three months after submission of the second draft to either accept the manuscript for publication or release the writer from their obligation to Affirm Press. All Special Mention / shortlisted entries will be considered for publication by Affirm Press but there is no binding obligation between shortlisted authors and Affirm Press. At their discretion, Special Mention / shortlisted entries may receive feedback from Affirm Press and can submit their re-worked submission to them. Get cracking and good luck! There's only 3 weeks to submit your entry but we know you can do it - we're looking forward to reading your stories.